What happens when you get to the end-game in Red Dead Redemption 2? Find out what you can do after beating the main story here, such as changing player characters & doing side quests! What Can You Do in End-Game? What Happens After You Finish the Game? 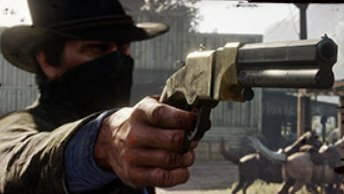 One of the major changes upon finishing the main story is that the player's character will change from Arthur Morgan to John Marston. You might remember John as the protagonist of the first RDR. 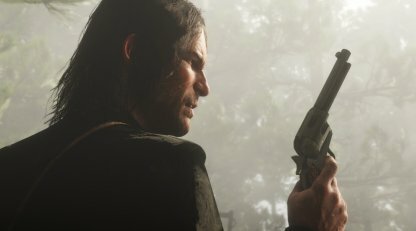 John will play the same as Arthur with the same controls and abilities. He will also have the same features as Arthur, such as hair growth and weight gain/loss. 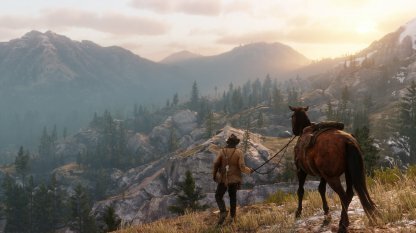 You won't have access to the horses, consumables, and money you accumulated during your time as Arthur. 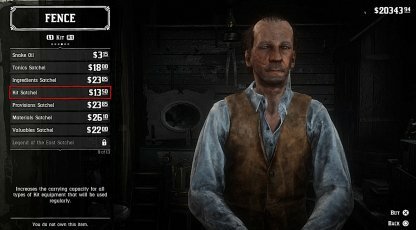 Once you play as John, it will be a clean slate when it comes to his horses, money, and some of his items. Arthur's weapons and some of his items will be included in John's inventory upon playing as him. Your progress in the compendium will be carried over as well. 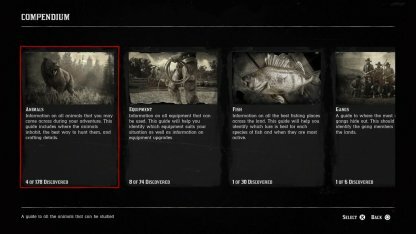 Upon changing the main character, you will not be able to upgrade your Satchels at the camp anymore, and will have to visit your local Fence to ask for the upgrade. The requirement for each Satchel will be the same. Certain rare unique weapons acquirable during Missions will not be available for looting once you miss out on your chance. Be sure to pick up any uniquely named weapons should you ever come across them! 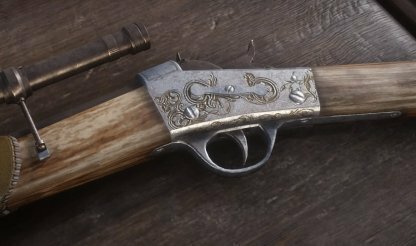 After completing the main story, you will see the Marston family trying to adjust to their new life after the Van Der Linde Gang had gone their separate ways. From this point on, the player character will be playing as John Marston. 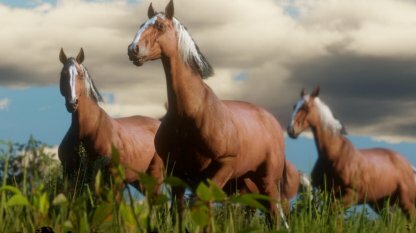 Players will have a stationary camp in the form of the Marston's ranch in Great Plains. The ranch is situated in West Elizabeth and will have Abigail, Jack, and Uncle living there. The Ranch will feature amenities similar to the camp during your time as Arthur. Here you can sleep, eat, change clothing, and fast travel to other areas. 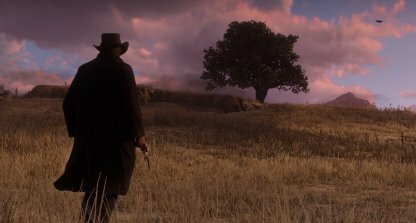 John will receive $ 20,000 when completing the final mission of Epilogue 2. It's a starting amount so make sure to find ways to start earning money again in the game. 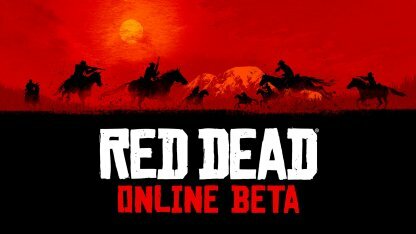 Red Dead Online is a place where you can roam the wild wild west with other players online! Complete quests with friends, engage in shootouts, or hunt down other players! The world of Red Dead is yours in Red Dead Online! Players can freely explore the whole map as much as they like upon finishing the epilogue. Discover new areas or just appreciate the countryside, it is entirely up to you. With the compendium carrying over, you can continue your progress to getting all of the required collectibles, achievements, and quests you need to completing the game! Finish the side quests you've left behind when playing as Arthur. You can find available side quests marked in the map by a question mark. Companion Missions are bound to specific chapters and cannot be played outside of them. Be careful not to miss out during your journey! Players will be able to hunt and fish to their heart's content in the endgame. 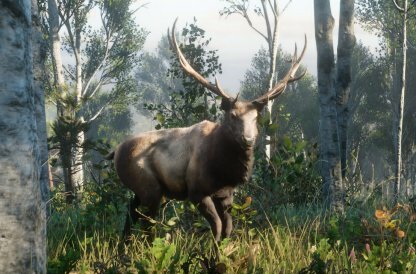 With free roam of the map, you can go all over the Wild West searching for different species of animals. Make a quick buck from playing some of the mini games in the game. Choose from Poker, Blackjack, Dominoes, and Five Finger Fillet found in different towns and cities.